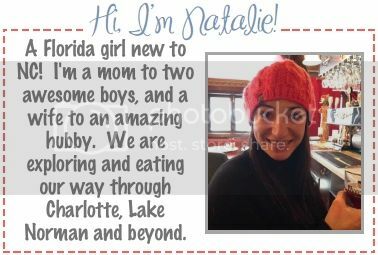 The Ravenous Mommy: Boy Oh Boy What a Weekend! I hope everyone enjoyed their Fourth of July weekend! Jay had to work on Friday, so unfortunately it wasn't a long weekend for us. But the first exciting part of the weekend was getting our new Jeep! Wyatt couldn't wait to get a good look at it. After ogling the Jeep (which I can't drive because it's a stick, boo), we went to Wyatt's last swimming lesson for the month. Not sure how much he learned, but it's been fun. I feel like Wyatt is the only kid in the world who doesn't love being in the pool. When swimming was over, we got treats at Starbucks... a cookie for Wyatt, a mini S'mores Frappuccino for mama. We woke up bright and early on Independence Day to go for a Jeep ride and grab some breakfast. At first Wyatt said, "NO Jeep! ", but as soon as we sped up a little he loved it. We ate breakfast at the recently opened Maple Street Biscuit Company (full review coming soon). It was as awesome as it looks. After more cruising, we went back to the 'hood for the Fourth of July parade and festival. Wyatt had fun eating the lollipops that were thrown our way from the golf carts in the parade, but seemed a little out of sorts. After a little playtime, we went home for a nap. When he woke up he had an almost 102 fever, yikes! I guess that's why he wasn't acting like his normal self at the playground. Luckily the fever broke that night (we missed the fireworks and night festivities). I wonder what was wrong with him? Sunday started with an awesome breakfast courtesy of the hubs! He makes a mean omelette. We did a few errands and went to the pool. Wyatt had some awesome post-nap hair going on for the rest of the day! It was too much of a beautiful disaster to attempt to tame it. The kid needs a hair cut. But the really exciting news came bright and early on Monday morning. 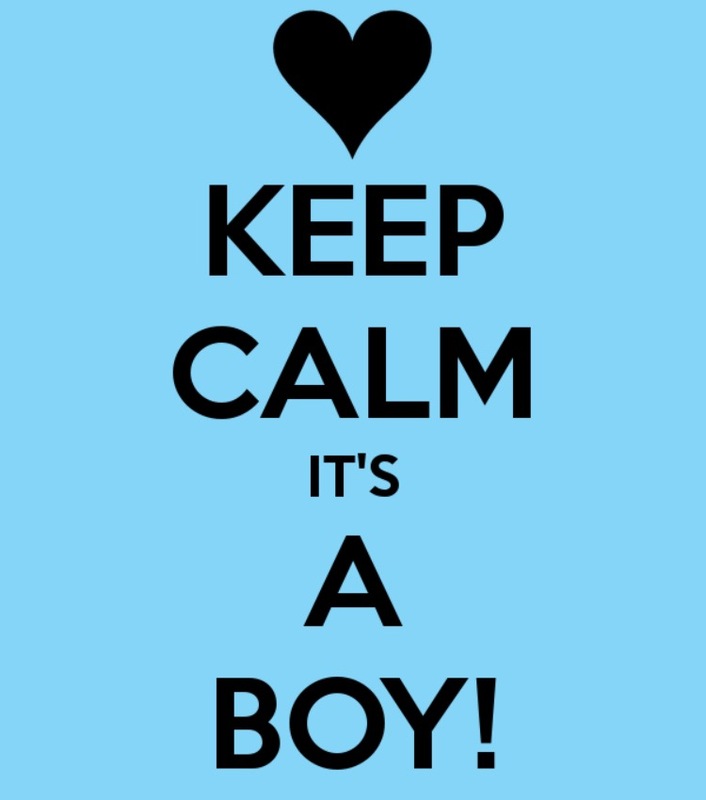 I went to the doctor's office before they officially opened just to get a quick gender check, and quick it was! The baby showed us right away... we're having another BOY! I'm so excited that Wyatt is going to have a little brother to play cars with and boss around. Did you see any fireworks on the 4th? See ya tomorrow with a 20-week update! That biscuit looks ah-mazing! Is that fried chicken and bacon I spy? YUM!